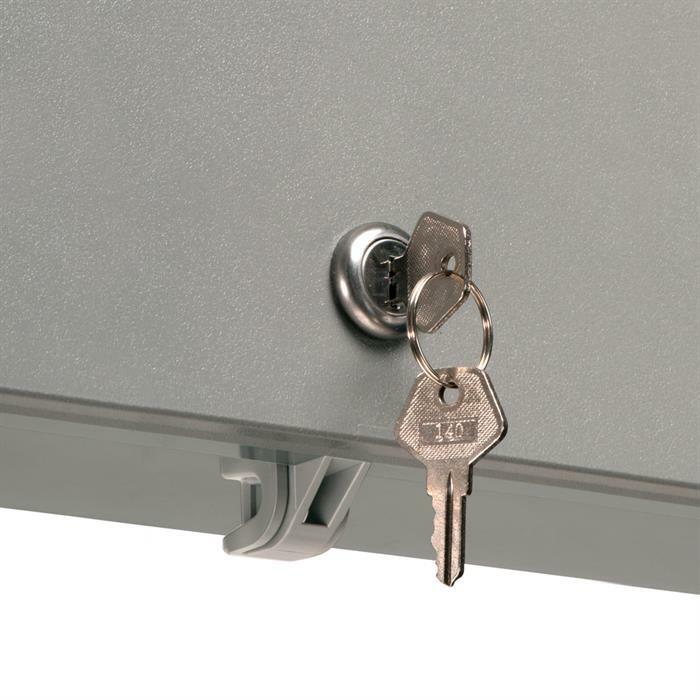 Use this Cam-Lock to secure An Arlington™ Non-Metallic Enclosure Box against unauthorized parties. 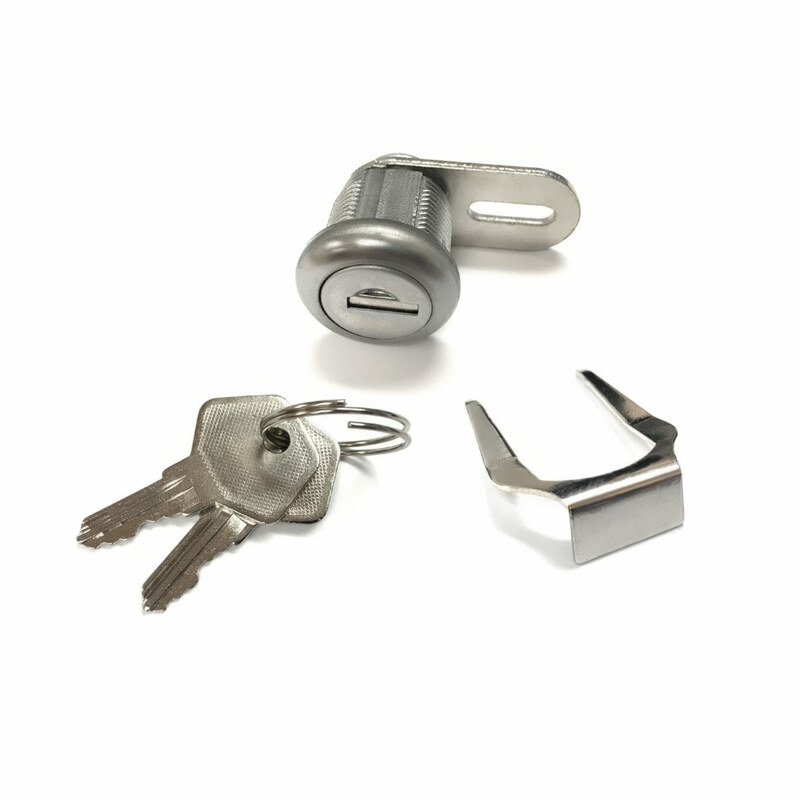 Two keys are included with the lock. It can be easily installed via a knockout on the front of the box in any of the three sizes of Non-Metallic Enclosure Boxes (sold separately) 7" x 8", 11" x 11", and 12" x 12".